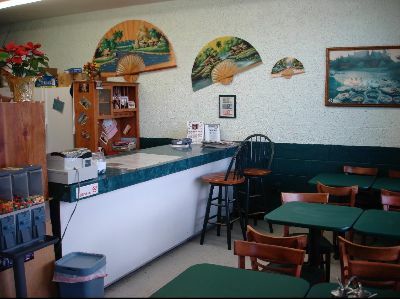 Thai House serves authentic Thai Food with affordable prices and fresh quality. 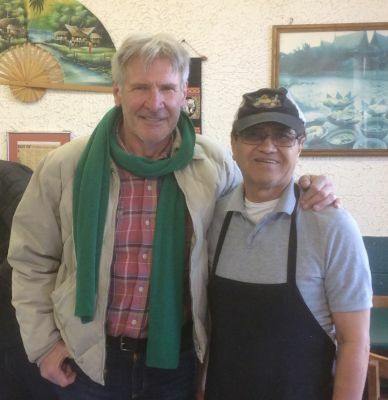 Thai House in Wichita is a family owned restaurant. Even though it might take a while to get your food, we pride ourselves on making your meal from scratch. Thai House is the BEST restaurant in Wichita for reasonably priced and absolutely scrumptous Thai food. Thai food takes many ingredients to prepare and ours is made from scratch. We appreciate your patience! To make your wait shorter, please call us ahead of time and we'll be happy to give you an approximate wait time. Please stop by or call for carry out today! 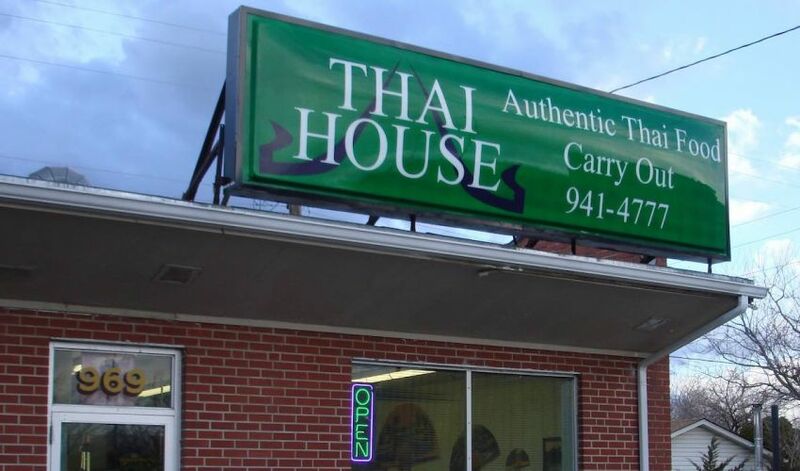 "If you like real Thai food, you'll love the carryout at Thai House, 969 N. West St. Specialties include satay, the traditional streetfood of Thailand, which is charbroiled pork or chicken marinated in a spicy sauce and served with peanut sauce and a refreshing cucumber dip. Also popular -- pad Thai, which is fried noodles with chicken or pork, bean sprouts, green onions and ground roasted peanuts." "We were with friends in Las Vegas eating at a Thai restaurant and we were talking about all the different places in the country we'd tried Thai food and we all agreed that so far the best Thai food we'd ever had was from a little place located in Wichita, Kansas."